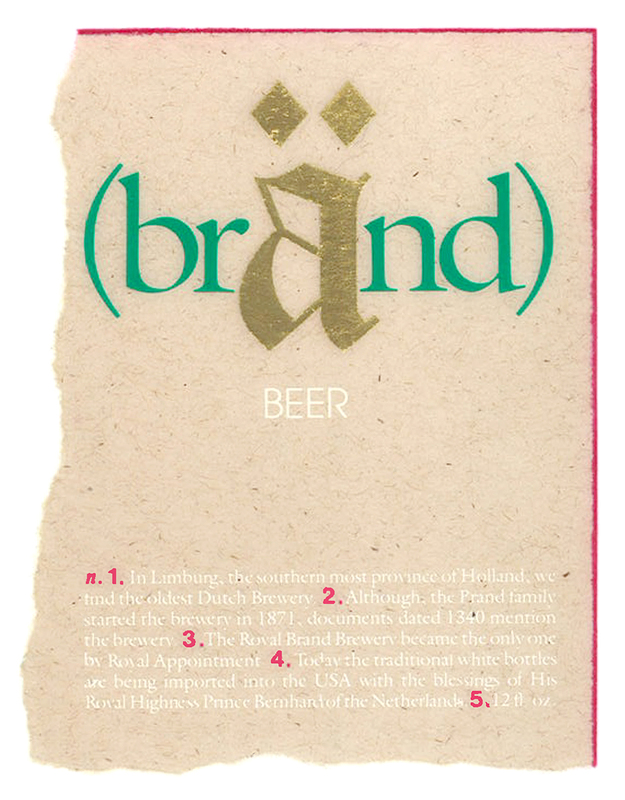 § 4 Responses to ps/86: really, this beer used to exist! and we always mispronounced it. Nice logo. 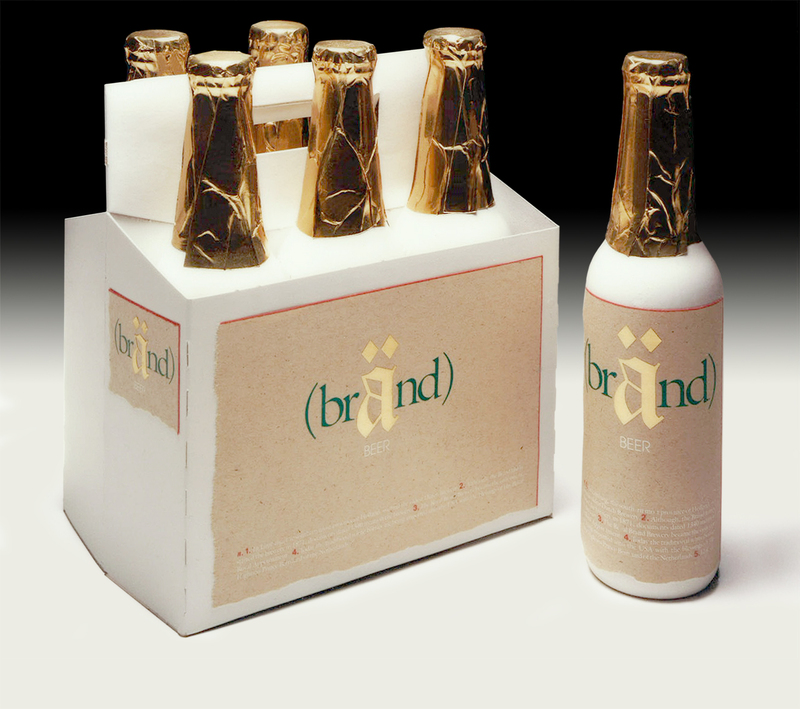 But how DO you pronounce “Brand”? brond? “brond” is how i used to pronounce it. something a bit more european and not so shallow. or american. NOT like “and” with a “b” in front of it. used to be mine, too. til they quit selling it here. sigh…. « pc/86: classroom signage for all students, illustrators and ad teams. You are currently reading ps/86: really, this beer used to exist! and we always mispronounced it. at hey, that tickles.